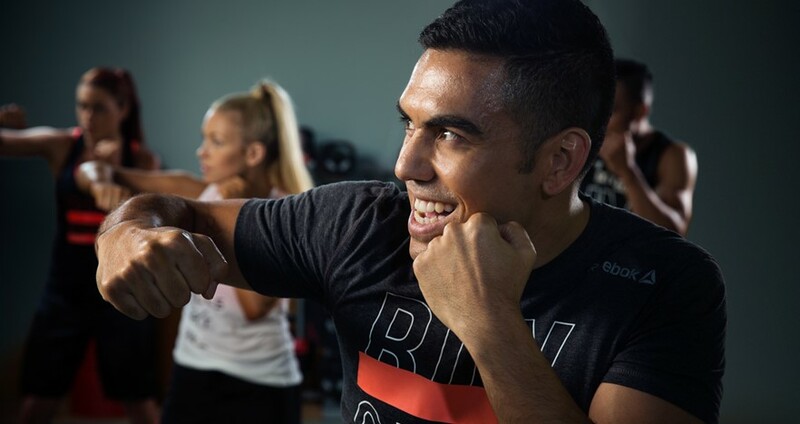 A class is a great way to improve your health and fitness and you can fit one in around your busy schedule. And the good news is that they can all be booked online. It’s an ideal way of getting friends together and having immense fun in the name of exercise. We have classes available throughout the week. Have a look at our timetable below for times and prices. 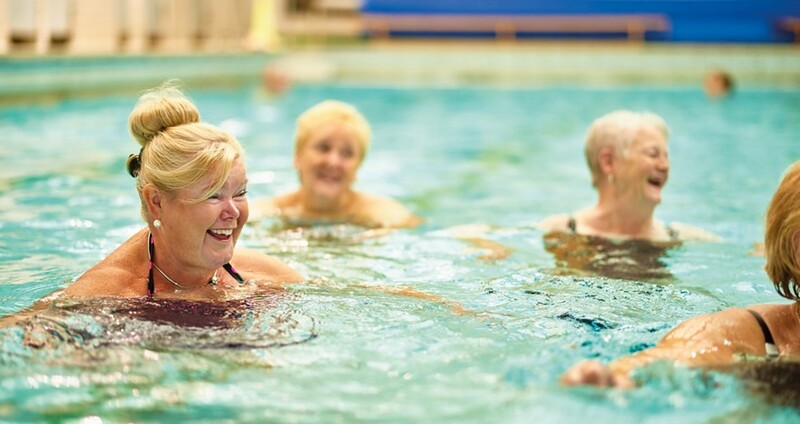 If classes are your chosen activity then you may benefit from a membership which could save you money and you can enjoy 14 days advance booking for classes. Places Locker is our app for all things active. It's perfect for tracking your activity and it allows you to book online wherever you are. You earn MOVES for all the activity that you complete each week, build training programmes and review progress. 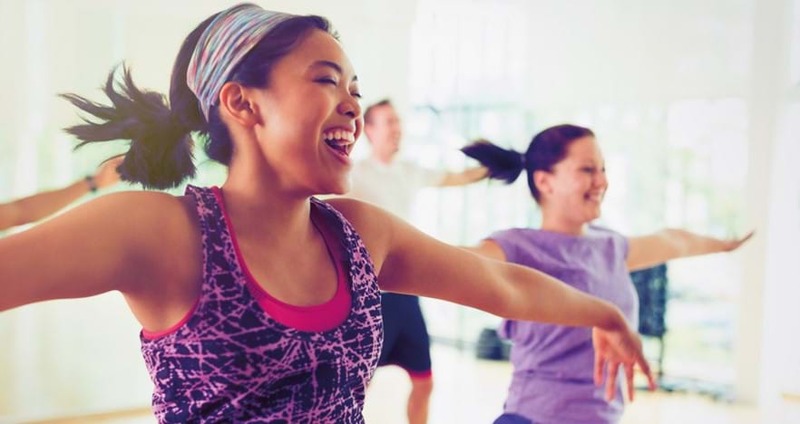 Did you know a one hour class could earn you 833 MOVES. 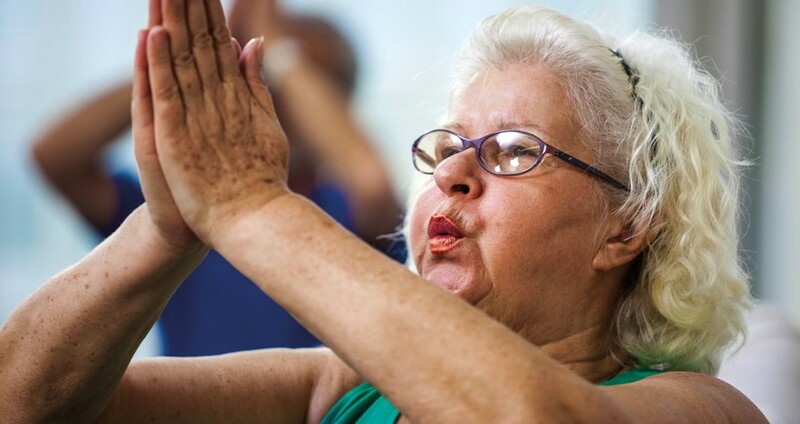 Enjoy moving to the music in our motivating classes, great for mind, body and soul. Find our older adult sessions in the timetable below.